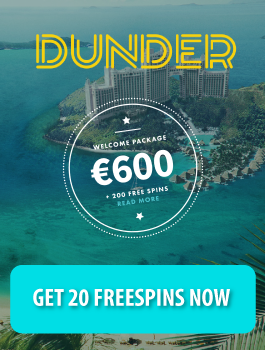 Player gets a chance to play a certain number of spins for free when they have registered to a casino or they have triggered a free spins feature in a slot game. This feature is only applicable in some games. Most of the games that offer this feature are the ones that have been developed by the leading software game developers in the world. Check out our descriptions of the leading game developers. The free spin offers from casinos always have some wagering requirements attached to them. An important thing to note about this feature is that it can be awarded to the players alongside the welcome deposit bonus or just on its own. The casino operators have assigned a value to the free spins in offers, but in a slot game, the bet value usually stays the same as the original bet from the round that the free spins were triggered from. 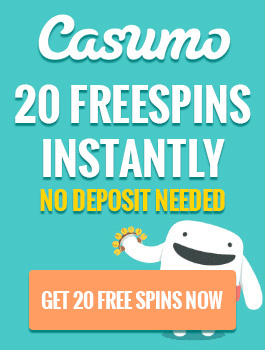 One way to get free spins is through the registration. New players often get the free spins awarded to them when they sign up with the top online casinos. 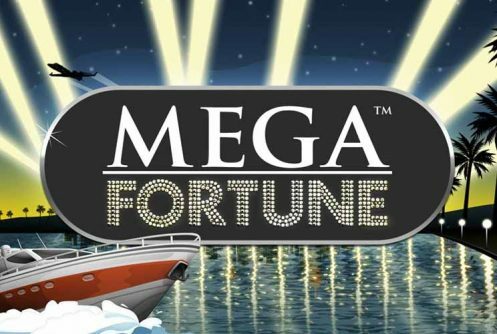 Some casinos require that the players include a certain bonus code in order to activate the offer. If they fail to do that, then they will not be given any free spins. A player can be promised to get 200 free spins immediately after the first deposit, however, they do not get all those free spins at one go. The free spins are split into 10 installments of which 20 free spins a day can be used for 10 consecutive days after registration. Most often the wagering requirements for the deposit bonus are slightly higher than those of the free spins offer. The second way of getting free spins is by landing 3 or more scatter symbols in the reels of a 5-reeled game. In some games more scatter symbols on the reels mean that the player gets more free spins to play with. There might also be a possibility for triggering more free spins during free spins. Hence, if a player is lucky enough, he/she might end up winning a good sum of money with this feature; something that every player yearns for. What an exciting offer! Players need to know that casino operators have other conditions, apart from the wagering requirements, which might be a little bit tricky. Some offers might have limits to how much the players can win. If the winnings go beyond those limits, then they may be nullified by the casino operators. 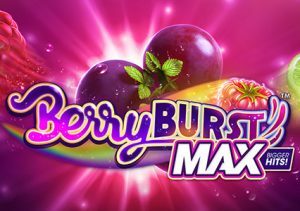 For instance, if the maximum winnings limit for 20 free spins is set to €80 and the player wins €90 from those free spins, the casino operator might discard the winnings exceeding the limit. 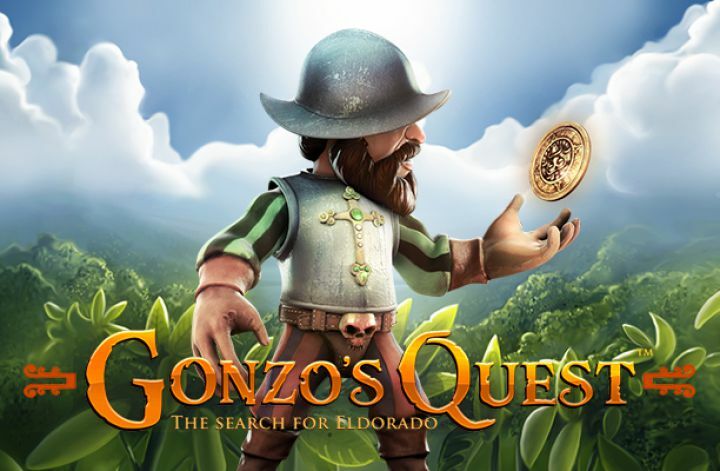 Note: Any casino has a right to revoke the players’ free spins if the players are found misusing the offer.